CONTRACTORFIND.co.za™ is proud to showcase only the best, registered and certified Floor Sanding Contractors in West Rand. Need qualified Floor Sanding Contractors for the job? CONTRACTORFIND.co.za™ is the place to find them! All the listed Floor Sanding Contractors below have been screened and certified, ensuring that their service and quality is the best in West Rand. Find the top Floor Sanding Contractors in West Rand now. 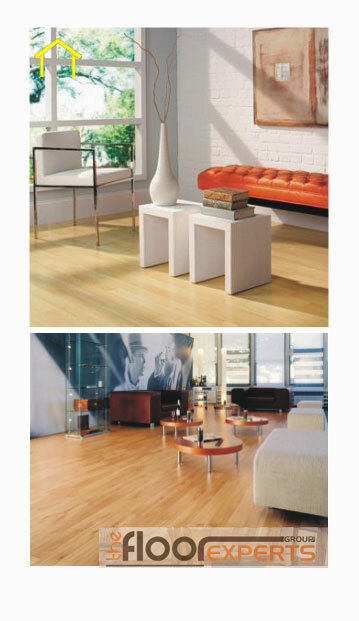 The Floor Experts Group specialise in flooring products such as laminate, cork, decking, solid wood flooring and carpets. 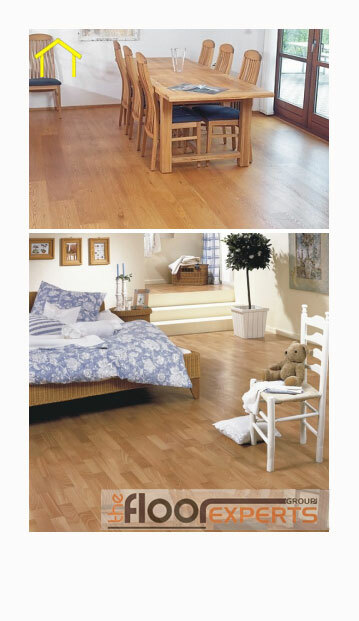 Woodys Floor Sanding is an owner run operation established in 1999. They operate all over Gauteng. They also do repairs to parquet flooring, sealing, sanding, etc.